Dream of luscious, healthy-looking locks? Rejuvenate and revitalise your tresses at the new Daniel Galvin Hair Clinic. Led by the renowned style director David Felstead, we source the very best tried and tested products and cater them to your needs, offering you tailored advice and giving you the shiny, healthy hair you’ve always wanted. 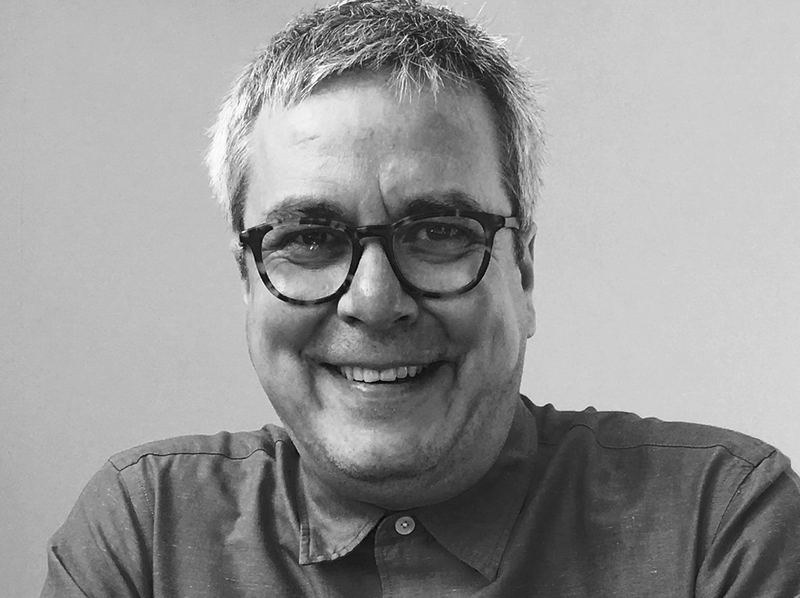 With more than 35 years experience within the hairdressing industry and boasting a star-studded clientele, David heads up our Hair and Scalp Clinic. The iconic stylist uses his expertise and extensive product knowledge to give you a completely bespoke treatment, taking care of your tresses from scalp to tip. Having specialised in hair and scalp conditions for the last ten years, David knows that your thickness, curl and texture is unique to you and should be treated as such. In-line with our tailor-made approach, we identify the problem and create an exclusive blend of nourishing products and a personalised remedy to restore your hair to its natural beauty. At your own private appointment, we use a magnifying camera to get up close and personal with your hair. Following an in-depth analysis, we will offer you a better insight into the perfect hair care routine, helping you to maintain healthy, flawless locks for years to come. Here at Daniel Galvin, we’ve seen first hand the impact that heat styling can do to hair over time. Although this can feel worrying, it’s not irreversible. Our Hair and Scalp clinic is dedicated to restoring your natural state, combining well-loved products with cutting-edge methods to do so. Whether due to overstyling or an underlying condition, thinning hair can have a negative effect on your mane’s overall aesthetic, leaving it looking limp and lifeless. We draw upon years of expertise and use first-rate technology to bring back the thick, luscious locks you deserve. Suffering from hair loss can impact your self-esteem, and it can often feel like there is no cure or solution. After a thorough private consultation with David, we will guide you to the method that best suits your individual needs. 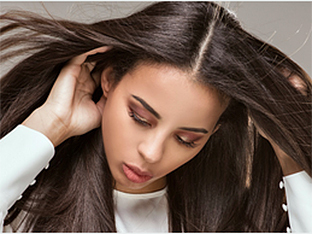 With your hair health as our number one priority, we may treat your condition in-house, or refer you to a trusted professional within our network should you need a more specialist approach. At the Hair and Scalp Clinic we are constantly searching the world for groundbreaking treatments. Only when they meet our high standards and pass our rigorous testing will we introduce them in-house. We believe in striking the perfect balance between tried-and-tested methods and seeking innovative solutions to give each client the very best results, every time. Luxuriously nourishing, our Hair Spa treatment is specially designed for those with itchy scalps and dandruff. Using a carefully crafted formula, it will deeply condition roots, revitalise the scalp and strengthen the hair follicles, bringing your tresses back to life. My hair has started thinning. What can I do? We understand how distressing it is to lose hair and a thorough consultation will help to establish the cause. It could be due to recent medical issues or diffuse hair loss also known as telogen effluvium. Once we understand the reason for your hair loss we can advise and assist you with the next course of action. I have dandruff but supermarket shampoos seem to be ineffective. Can you help? Dandruff is a fairly common problem but can be difficult to treat. Identifying the cause is key to effective treatment and ridding you of a flaky scalp. I have been using straightening irons for ages and my hair feels very dry and brittle. I am worried my hair will start to break. What should I do to make my hair feel better? Straightening irons and tongs are great styling tools but overuse will cause damage. A consultation will identify exactly how bad the damage is. 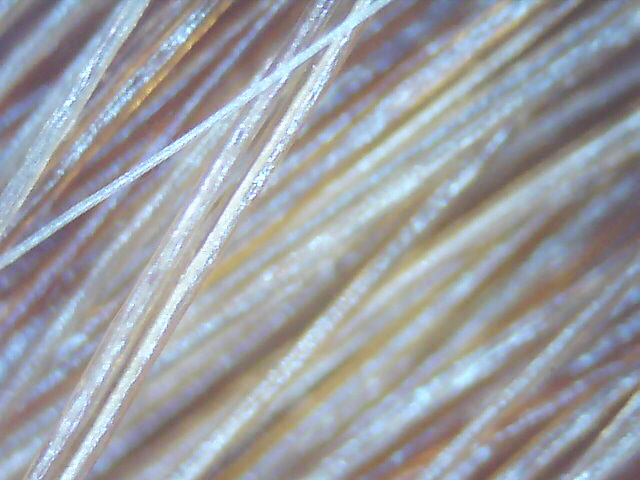 Using a trichoscope we can magnify your hair by 600 times, to determine the precise level of damage. A course of bespoke treatments will help to get you back on the path to healthy hair. I have suddenly developed bald patches on the back of my head. What is it? This sounds like Alopecia Areata, one of the most common forms of hair loss. It is a complex autoimmune disorder and we may refer you to a consultant dermatologist. I am currently going through the menopause and have noticed increased hair shedding. I know this is a common issue but I wondered if there was anything I could do to help my hair? You’re right hair loss is common during the menopause. We love Vivascal Pro a hair supplement that you take twice a day. We’ve seen amazing results with this and Daniel himself recommends it to many of his clients. I met with David Felstead as I am facing a challenge with my hair shedding and thinning at a fast rate. I was very impressed with David’s approach and knowledge. He was also very sympathetic and caring which I greatly appreciated given the stressful nature of my condition. It was such a relief to find a salon that offers specialist care for conditions such as mine – well done on catering to this. We agreed that I should let my hair settle a bit (and hopefully respond to the treatment plan that my dermatologist has recommended) and book in for a haircut in a couple of weeks. I have also booked in for a consultation at your wig salon in Selfridges in the event that my hair continues to shed. Thank you so much, David. I appreciated your expertise, thoroughness, kindness and patience!